You Are in for a Spooky Treat with the Universal Monsters! HomeYou Are in for a Spooky Treat with the Universal Monsters! Who says monsters are just a Halloween thing? If you think kids can’t get themselves to love monsters, these adorable new Koalakrane prizes will let you think otherwise. 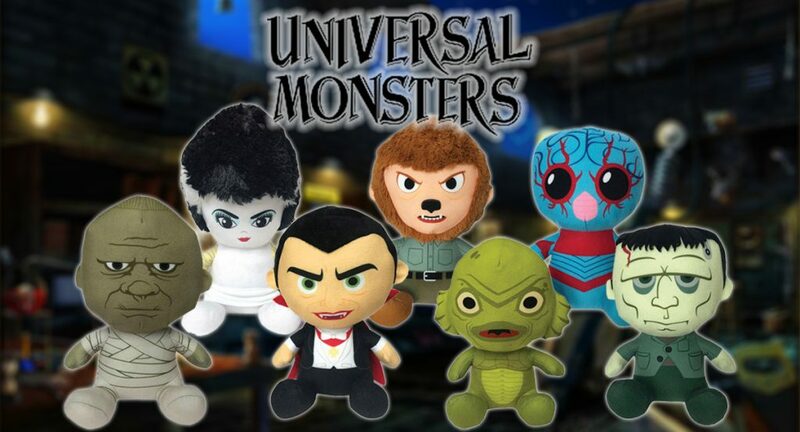 The Universal Monsters stuffed toys are the latest prizes you can win in Koalakrane claw machines! They come in seven unique monster characters, namely Bride of Frankenstein, Creature from Black Lagoon, Dracula, Frankenstein, Metaluna Mutant, Mummy, and Wolfman. All monster plush toy characters are stitched to perfection and made with quality plush material and irresistibly soft faux fur. Since they are cuddly soft, they make the perfect stuffed toys for kids aged 3 and above—most especially for those who love Halloween and trick-or-treating! 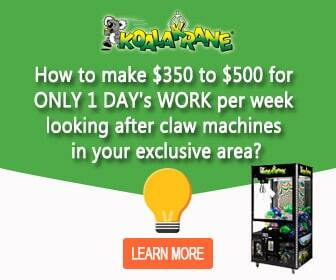 Grab your favourite monster plushies when you beat the Claw today!